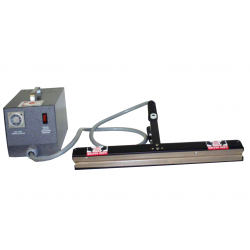 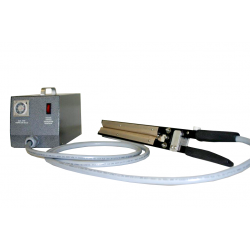 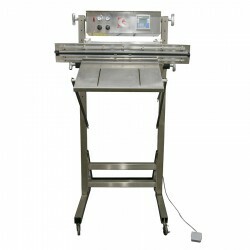 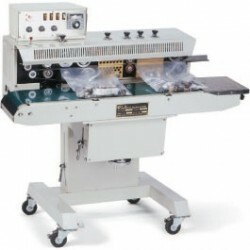 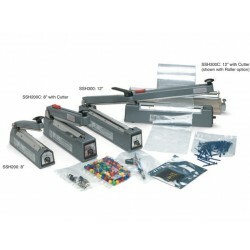 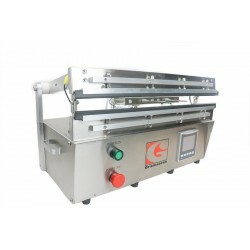 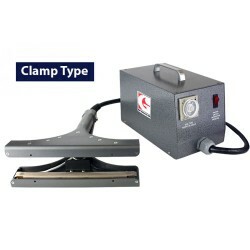 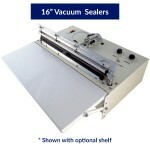 This sealer does both vacuum and heat sealing. 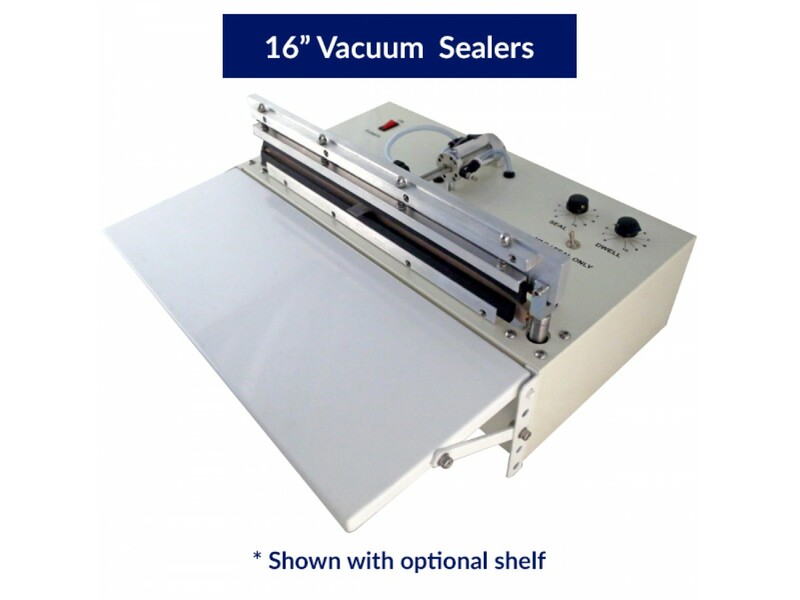 The Value Vac 1601 is truly a machine that delivers both quality and performance at a price that says, “WOW.” If you are looking for a no frills, entry level, commercial heat sealer, look no more. 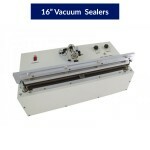 The VV1601 is it! 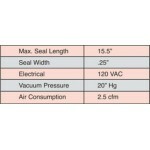 If longer seal lengths or options are required, look at the other full featured Gramatech models. 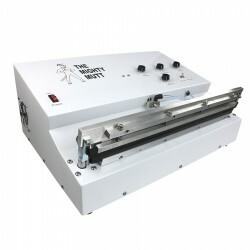 We have the machine to meet your needs. 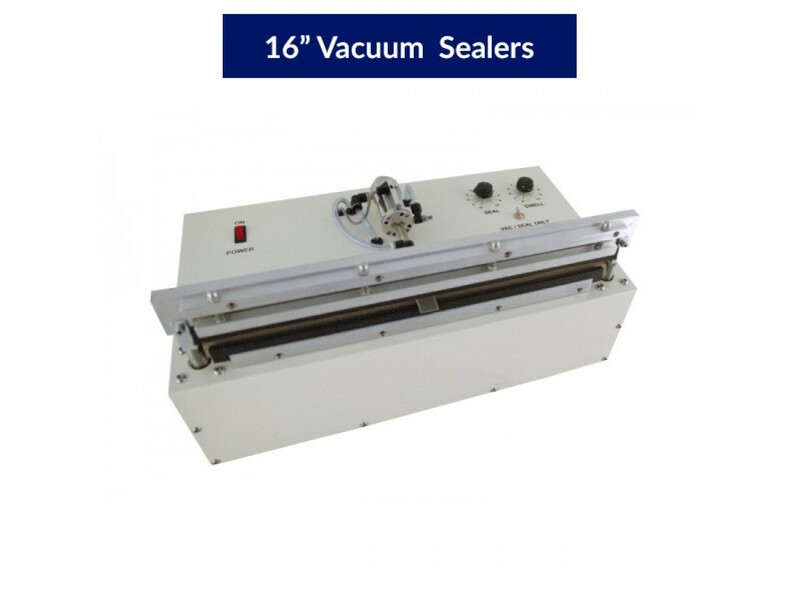 Please note that this unit is foot pedal operated for the vacuum function which allows you to pull a vacuum on your pouch as loose or tight as you see fit. 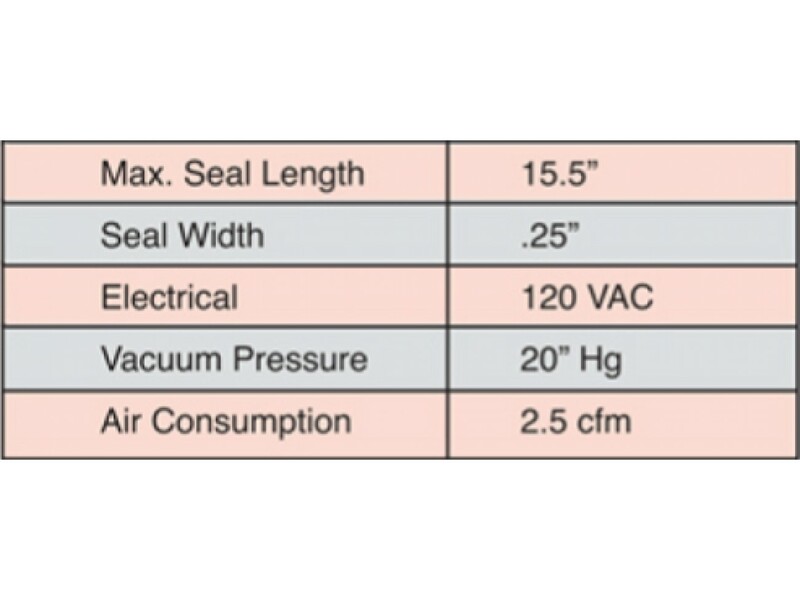 Please Note: The maximum seal width you can achieve on this unit is 15.5".